Results of the Electrical Engineer and Master Electrician board exams held in September 2016 are released online. View the passers and top 10 lists. 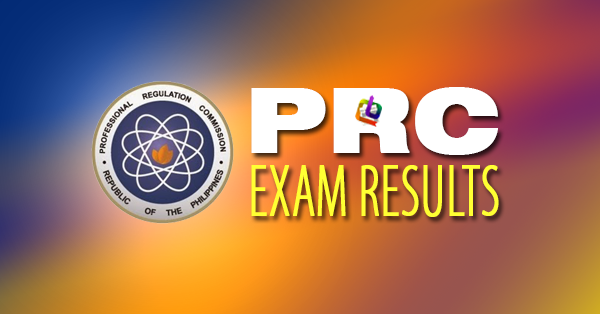 The Professional Regulation Commission (PRC) announced Wednesday that 2,817 out of 4,115 Registered Electrical Engineers and 2,525 out of 3,709 Registered Master Electricians successfully passed the Electrical Engineer Licensure Examinations given by the Board of Electrical Engineering in Manila, Baguio, Cagayan De Oro, Cebu, Davao, Iloilo, Legazpi and Lucena this month.